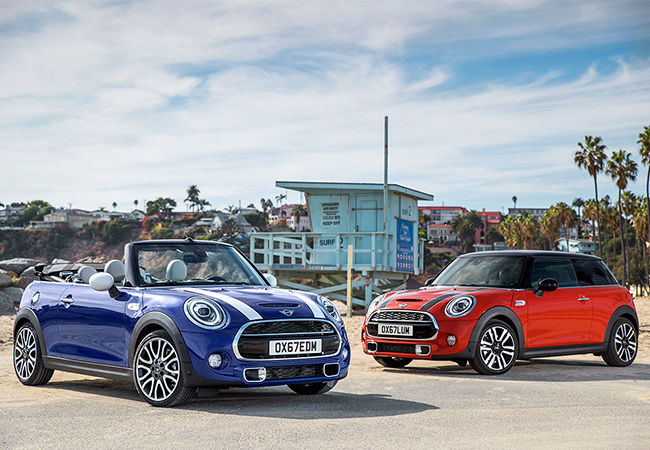 One of the coolest upgrades is the MINI Yours Customised products that can be designed and previewed through a specially created Online Customiser. 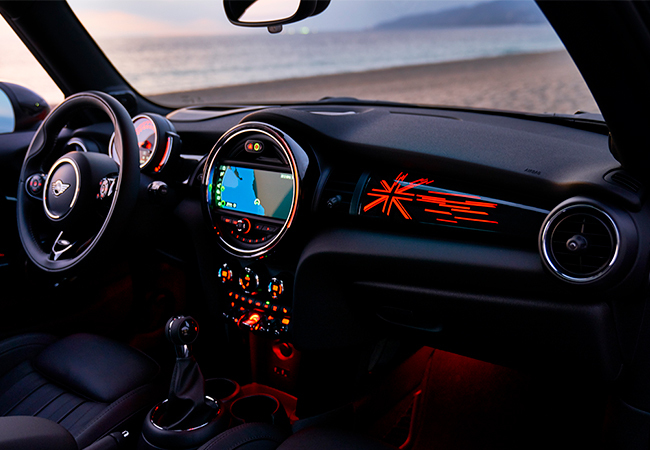 This allows the owner to highly customize the interior of the car to their personal style, giving them the option to choose between various colours, patterns, surface structures and icons, as well as contributing their own texts. 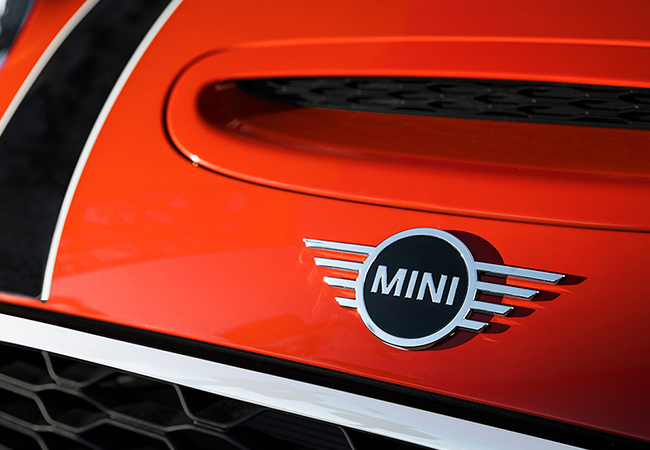 Even down to the little details, MINI has hit the mark with these updates on the 2019 MINI 3 Door, 5 Door and Convertible. 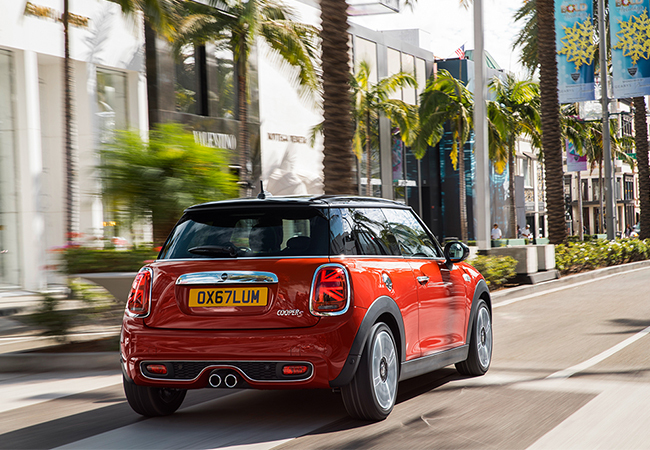 Experience it for yourself when they arrive and book a test drive at MINI Richmond today or call 604.233.0700 for more information.